Is Your Hearing Worse This Spring? Here's Why. Is Your Hearing Worse This Spring? Here’s Why. Did you know that weather can affect your hearing, and specifically, your hearing aid? Cold weather is especially detrimental to your hearing. If you feel like your hearing is significantly worse as the spring season is approaching, you’re not imagining things. Did you know that weather can affect your hearing, and specifically, your hearing aid? Cold weather is especially detrimental to your hearing. So, as we come out of winter, you’ll probably notice that it had a negative effect. 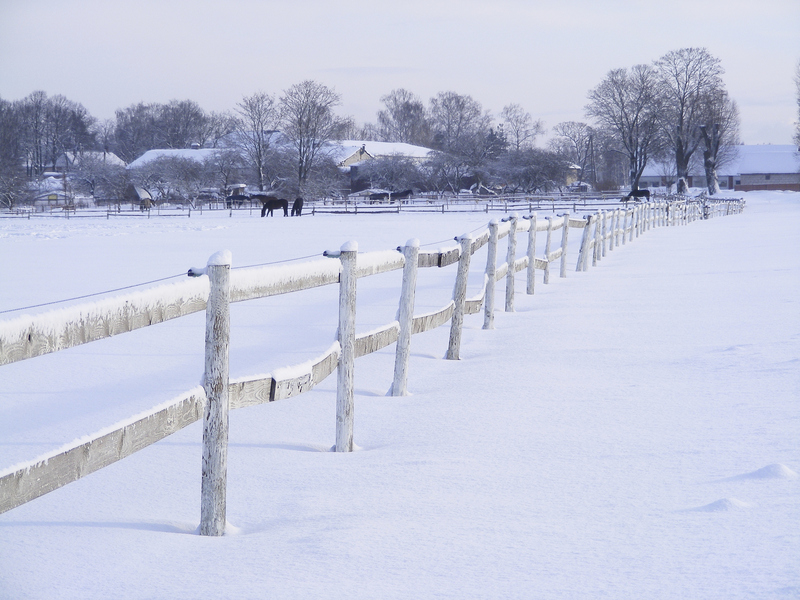 Read on to find out how extremely cold weather can affect your hearing and your hearing aid. Your body has ways it tries to protect your hearing; when the weather is particularly cold, it will attempt to grow extra bone marrow in your inner ear. The abnormal development is one way your body uses to protect your hearing by creating a barrier. It’s called exotosis, and with this blockage in the way, your hearing will suffer. The only way to remove this bone marrow is through surgery. If you live somewhere that frequently has extremely cold weather, it’s very important that you protect your ears. This is why earmuffs are a great idea! Extreme cold can cause blood flow in your ear to decrease. For this reason, you may experience intense earaches after being exposed to frigid temperatures. But, also, you may develop an infection that requires antibiotics. Obviously, you’ll want to avoid this pain as much as possible. Cold can reduce the battery life of a hearing aid, and it can even permanently damage the device. If you are worried about decreased battery life, you may want to carry around a spare battery or two, just in case you’ll be exposed to cold weather for a prolonged period of time. So, if you’ve been out in the cold this winter, you may want to get your hearing aid looked at, or you should have a hearing evaluation done, so you can be sure your hearing is up to par. Bay Area Audiology can help your hearing recover from the harsh winter weather! This entry was posted on Friday, March 10th, 2017 at 3:54 pm. Both comments and pings are currently closed.